Ed Sheeran's "Shape of You" has been a major hit since it came out a little over a year ago. It was on the Hot 100 for all of 2017 and finished the year as the No. 1 single on Billboard's year-end chart. 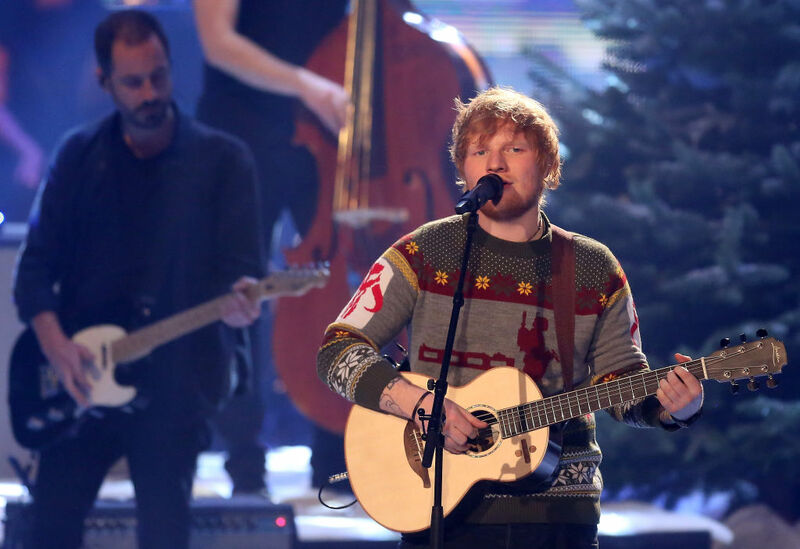 It's been a huge moneymaker for Sheeran and his team, too – the song has sold nearly 9 million copies around the world, has been viewed more than 3 billion times on YouTube, and streamed more than 1.5 million times on Spotify. 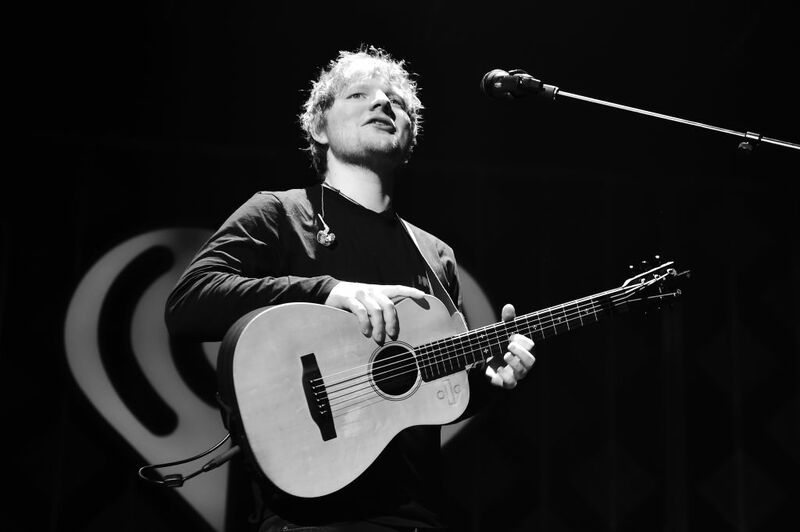 The song has also been used in a handful of remixes, generating even more buzz around the single and giving Sheeran additional revenue from sampling rights. All told, Sheeran and his team have probably made at least $10 million from the song over the course of a year. Not bad for about an hour and a half of work. And none of it may have been possible if it weren't for Lego blocks. Well, and for Sheeran's creativity. The singer was wrapping up production on his latest album, ÷, and thought he already had enough songs. Working with longtime collaborator Johnny McDaid and producer Steve Mac, Sheeran initially planned for "Shape of You" to be something Rihanna and Rudimental would use as a duet. Mac began playing the main keyboard riff of the song – since Sheeran wasn't planning on using the song for himself, he didn't mind the derivative sound. Once the riff was in place, Sheeran began singing melodies rapidly, first as something closer to humming, then as actual words, complementing what he was singing by pounding and tapping his guitar while muting the strings. McDaid, who's written about two or three hundred songs with Sheeran, knows that the singer has a bit of a short attention span. To keep him occupied, McDaid would bring a suitcase full of Lego blocks for Sheeran to play with while McDaid made some tweaks to the production. While the trio did add a few additional layers throughout the song, they wanted to keep things simple. After all, Sheeran doesn't have any other musicians to lean on when he plays live, so he prefers a more stripped sound. As a result, the same four chords are used throughout the entire song. And astute TLC fans might notice that the melody during the chorus is eerily similar to the group's song, "No Scrubs." In fact, while Sheeran, Mac, and McDaid were working on the song, they referred to it as "TLC." About halfway through creating the song, Sheeran realized he was going to be the artist performing it. The entire process took about 90 minutes, which Mac dubbed "the best hour and a half of my life." Once Sheeran knew he'd be the artist, he added in some more elements to showcase his personality – the reference to meeting at a pub is a nod to most of Sheeran's friends getting into relationships thanks to conversations at a bar, and the nod to stealing a plate of food from a restaurant was something Sheeran recalled from the TV show Fresh Meat. Coming up with songs on the fly is nothing new for Sheeran, who often spits out more ideas at once than writers and producers can handle. While creating "Shape of You," "The best songs that I've ever written, I don't really remember writing," Sheeran said. "They take like 20 minutes and then they're just done. And then you move on to the next thing." The next thing may not be as popular as "Shape of You," but we're betting on Sheeran to knock another one out of the park. Find out why the "Photograph" musician is being sued for $20 million!